Homeowners looking forward to buy a sophisticated home in Bangalore should have a look into Godrej Reflections, one of the most splendid residential complexes developed in the area in recent times. Bangalore has always been an attraction for the residents, due to its high commercial importance. The IT capital of the country offers tremendous employment opportunities to the residents. 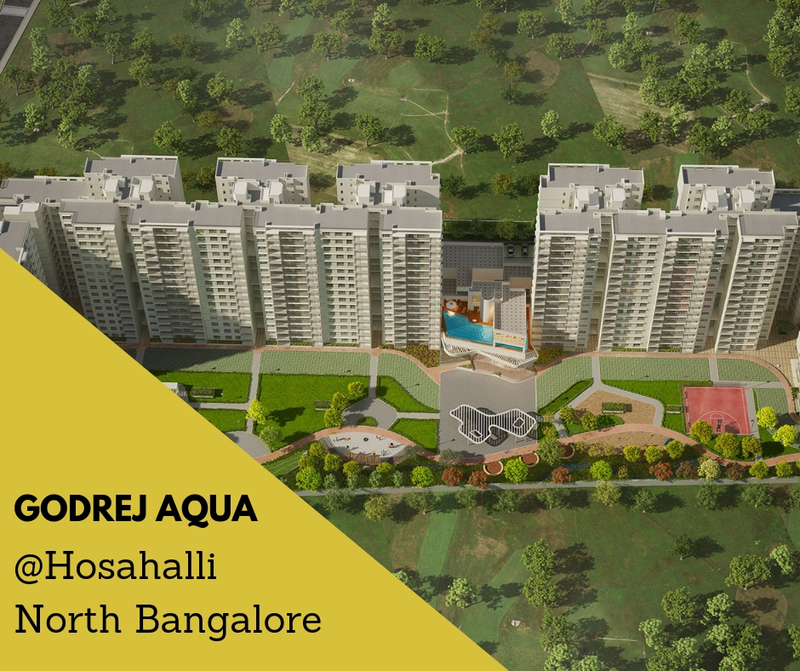 If you are willing to get an elegant home in Bangalore, you can have a look into these apartments. Investors from various parts of the country are interested in buying these homes. The prices of property in Bangalore are rising. This is the right time to invest in these properties. 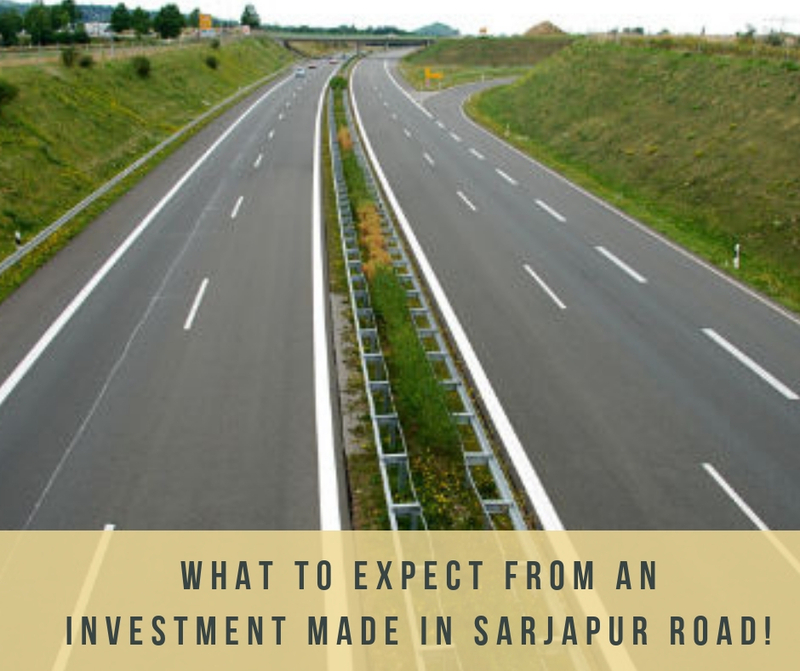 The residential complex has come up over 12.5 acres of land. The residents can enjoy complete privacy in their apartments, as the structure has been designed to ensure that no homes look into each other. The residents can enjoy several luxurious amenities, with sky lounge and clubhouses on the rooftop. Residents with an inclination towards green living facilities will find their dream home here. The residential complex comes with extensive green cover and you will enjoy the landscaped gardens in the estate. 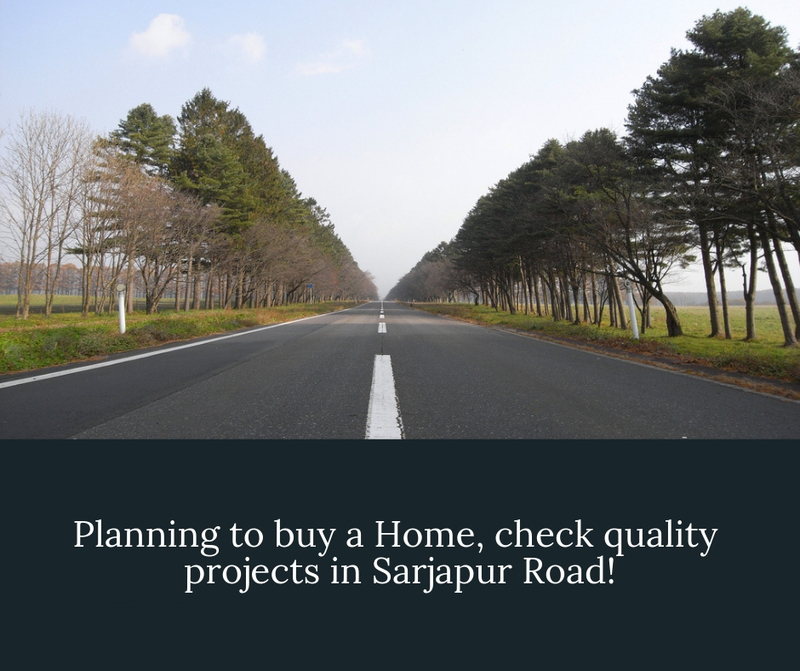 You can buy 1,2,2.5,3 and 4 BHK apartments in the residential complex. The Godrej Reflections price ranges between INR 96 lakhs to INR 1.89 Crs. Get an apartment in the residential complex to cherish the wide range of amenities here. The transportation facilities in the area are well-developed. The residents of Godrej Reflections Bangalore can get across to the desired places around the city in quick time. The commercial importance of Bangalore is high. The residents can reach the important business zones of the city in quick time from the estates. The social infrastructure in Bangalore is refined, ensuring the availability of good educational and healthcare facilities. The dense network of roadways ensures an easy approach to these establishments. You can also reach the places of entertainment in quick time from the residential complex. Several shopping malls, multiplexes, restaurants and bars are located close to the residential complex. You can get across to these places in quick time from the estate. The important schools around the residential complex include St. Peter's School, The International School Bangalore, Inventure Academy, Silver Oaks International School, Ebenezer International School, The Bangalore School, and National Public School. A number of hospitals, including The Bangalore Hospital, are located close to the residential complex. The residential complex comes with several amenities for the fitness and health enthusiasts. They can enjoy their time in the swimming pool, gym, play various indoor and outdoor games, and engage themselves with various activities. The residential complex comes with a skating rink, cricket net, squash court, and much more. Children can play in their dedicated play areas. You can spend your time in the green zones in the residential complex, have a walk along the paths in the garden or sit in your balcony, absorbing the greenery around the area. Investors and homeowners willing to buy these apartments in Godrej Reflections Sarjapur Road should make their investment now. Godrej Properties: A leading real estate developer in India! Godrej Properties is one of the leading names in the real estate industry of India. The Group till date has constructed successful projects in various cities of the country. One special quality about Godrej Properties is that they believe in on time delivery of projects. The group is dedicated to satisfy customers by offering top quality projects. Over the years the group has received more than 200 awards including Construction World Architect and Builder (CWAB) AWARDS 2018, Golden Bricks Awards 2016 – 17, Best Real Estate Development Company- Real Estate & Property Awards by Build Magazine UK Award 2015, Most Reliable Builder-CNBC AWAAZ Real Estate Awards 2014,Popular Choice - Developer of the Year" award by ET NOW in 2013 and many others. Sky Lounge with clubhouses amenities on the roof top. Avalability of good schools/colleges around for their kids.